I think most people out there, both Men and Women, can agree that the male species are very difficult to buy for! Whenever my dad's or brother's birthday comes around I have no idea what to get them, Christmas is even more difficult when I have to buy for both. That time of year has come around though and I'm starting to think about what to get my younger brother, who will be 15, for his birthday in under 2 months time. When it comes to shopping for girls it can be easy as there is usually a gift set perfect for all personalities but there is only a certain amount of deodorant and socks that you can buy for a man I think, they (most) definitely don't go through products as quickly as women do! I thought that whilst I miraculously have a few gift ideas for my brother I'd share them with you, hopefully you'll find this useful and they'll be something here to buy for the man in your life. My brother, like a lot of boys/men, loves his games console and spends ages on it everyday so a new controller would be the perfect gift. One website that does them is Gioteck who offer a wide range of controllers, headsets and more. They do lots of different PS3 controllers that would make the perfect gift for someone who is glued to Call of Duty for most of the day! They also do PS4 headsets, hopefully in the future they will bring out PS4 controllers. I know that my brother would be more than happy to receive either a new controller or headset for his birthday, especially something so high-tech and sleek like the ones that Gioteck offer. 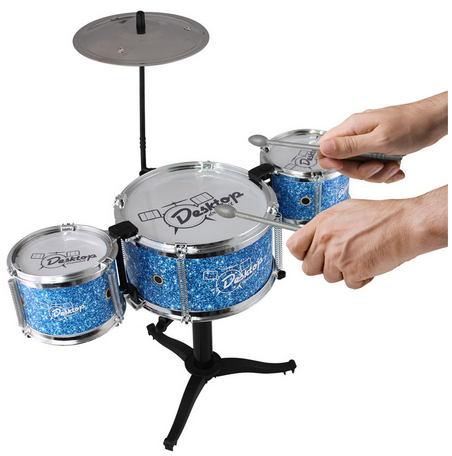 This Desktop Drum Kit is perfect for my younger brother, and I imagine most boys/men would love it too. My brother actually wants to buy a drum kit and learn but that is definitely quite a way off with his lack of money so I think this would be a brilliant birthday gift for him, although I'd regret it if I found that it was actually quite loud! You can buy it from Prezzybox here. 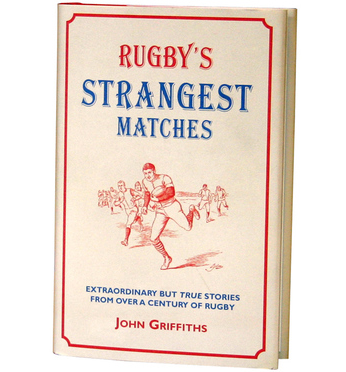 Another more unique gift to buy for a guy is this Rugby's strangest matches book that I would hope would keep my bother occupied for a little while. It's a great book for rugby lovers/players and would be good to dip in and out of. It's a clever way to get my brother off his phone and reading for a little while as well! You can buy it from The Present Finder here. Finally a gift experience voucher is great for all genders and ages but especially good for if you are stuck on what to get for the man in your life! 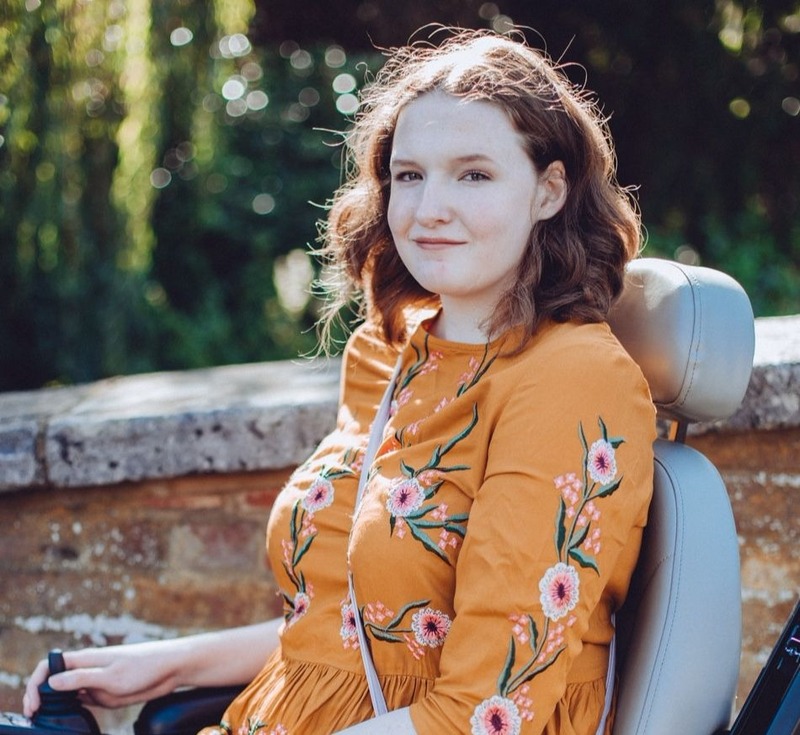 The Paint-balling for Four on the Boots website stood out to me a lot, I think it is quite cheap as well for what you get. Also there is one that offers the choice of 30 different activities for thrill seekers, another great idea I think, buy that here. If you have any more ideas for gifts for Men/Boys then leave them in the comments!